Learn about our upcoming volunteer opportunities! Volunteering at RLC is a great way to learn about Long Beach history. 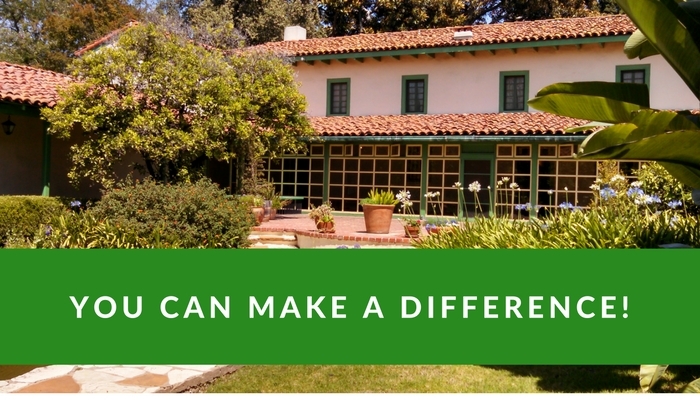 Volunteer opportunities include greeting visitors, leading tours, gardening, helping out at special events, working behind the scenes, and representing RLC in the larger community.